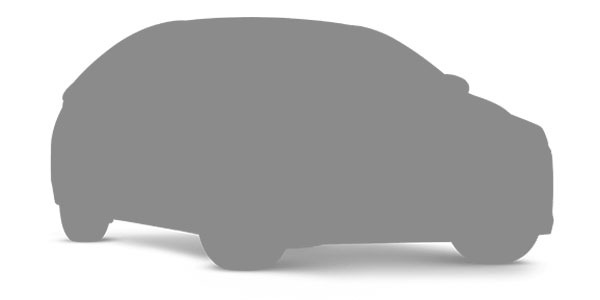 IONIQ Hybrid - coming soon. 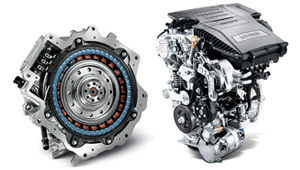 Under IONIQ Hybrid's hood two hearts beat as one: a 32kW electric motor and a Kappa 1.6-litre Atkinson cycle GDi engine. 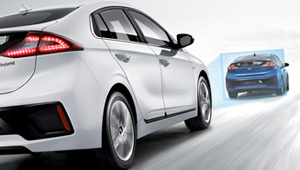 IONIQ switches seamlessly between the conventional engine and electric motor. Gasoline direct injection extracts the maximum amount of energy from each droplet of fuel while delivering a combined system output of 104kW. A perfectly matched combination of an efficient petrol engine, an electric motor and a Lithium-ion polymer battery makes driving not only sustainable and economic, but fun as well. 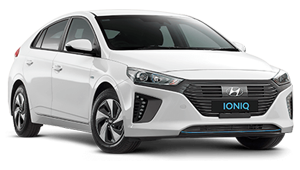 With a drag coefficient (Cd) of just 0.24, the IONIQ Hybrid blends stunning design and superlative aerodynamic performance. A pure statement of dynamic confidence. Striking design accents are integrated into the smooth sculpted surfaces of the bodywork. 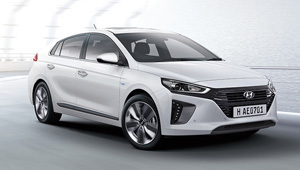 At the core of IONIQ's Hybrid’s design focus is class-leading safety and engineering to take any road with comfort and ease. This includes 7 airbags and Hyundai SmartSense™ safety technology including Lane Keeping Assist System (LKAS), Blind Spot Detection (BSD), Autonomous Emergency Braking (AEB) and Smart Cruise Control (SCC). Hyundai SmartSense™ is a registered trademark of Hyundai Motor Company. Safety features are not a substitute for attentive driving.